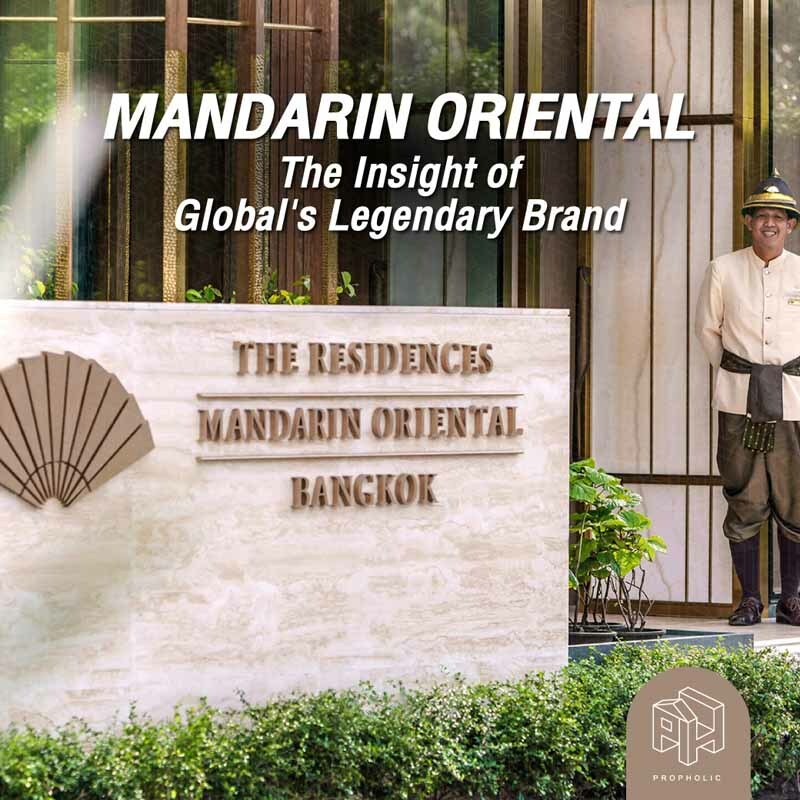 AP (Thailand) Public Co., Ltd., industry leader in the development of properties for urbanites, is building on its huge success in low-rise developments marked by Bht 15,620 million of pre-sales in the first nine months of the year, a 34% rise. 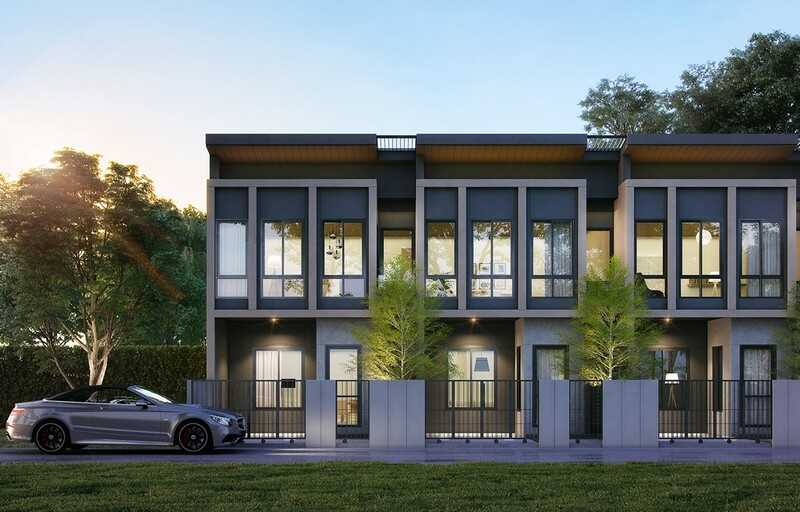 In another major campaign to stimulate the market for town homes in Q4, AP offers the best selection of new town homes under the ‘Baan Klang Muang’ and ‘Pleno’ brands at 21 locations. 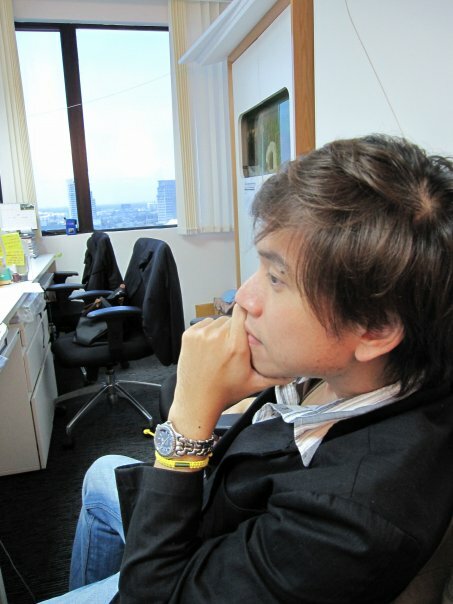 ‘Design Innovation’ and ‘Space Function’ that have future family expansion in mind are essential campaign components. In addition to pre-sale prices, a special maximum discount of 21 times, starting prices at Bht 1.99 million – Bht 9 million is on offer. In partnership with ‘Kasikorn Bank’, the year’s most outstanding financial offer is also available in the form of a 2-year mortgage interest. 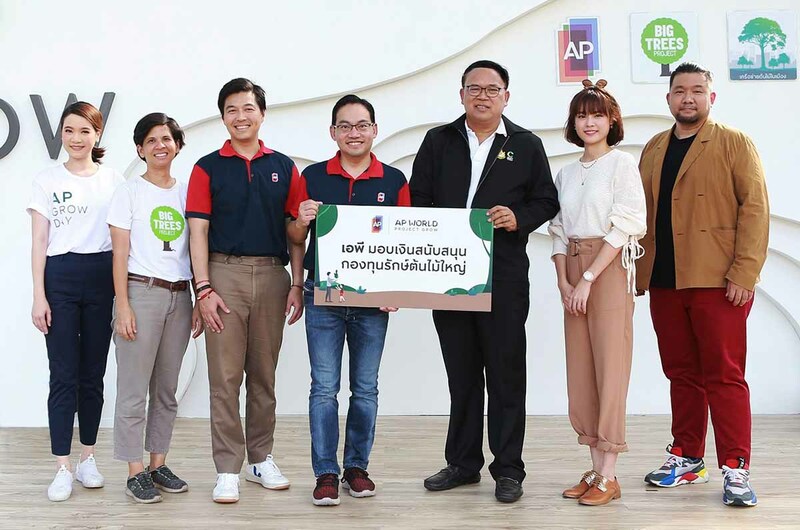 Customers may also register to receive an additional discount of up to Bht 100,000 on top of a number of special benefits if they book a town home during the ‘21 Destiny’ campaign from October 27th to 28th, at any of the ‘Baan Klang Muang’ and ‘Pleno’ sales galleries, at 21 locations across Bangkok. 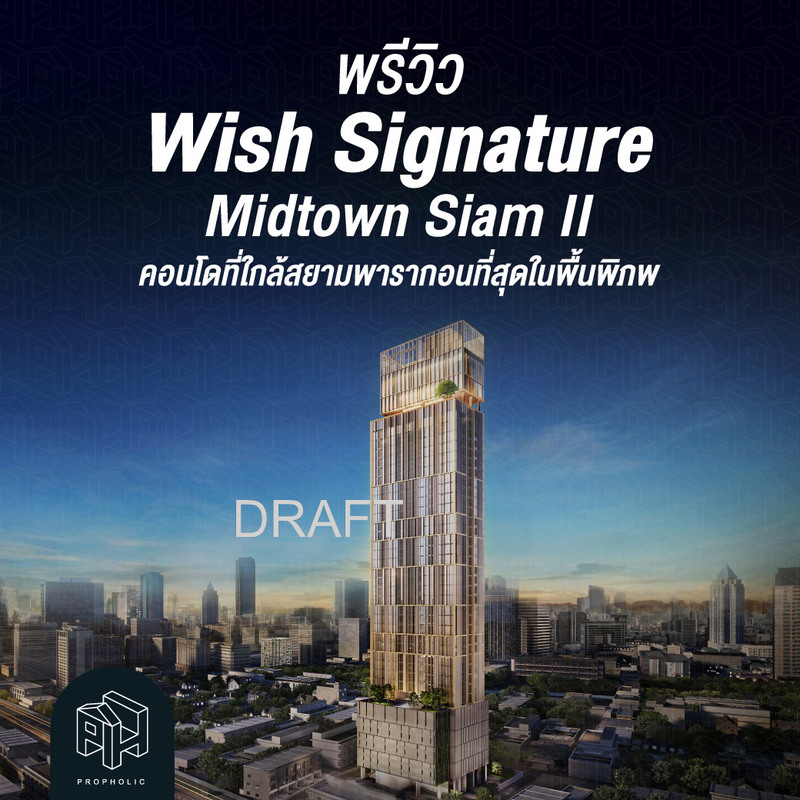 “With the ‘21 Destiny’ campaign, we target urban families looking for new ready-to-live-in town homes in the center and in the vicinity of Bangkok. 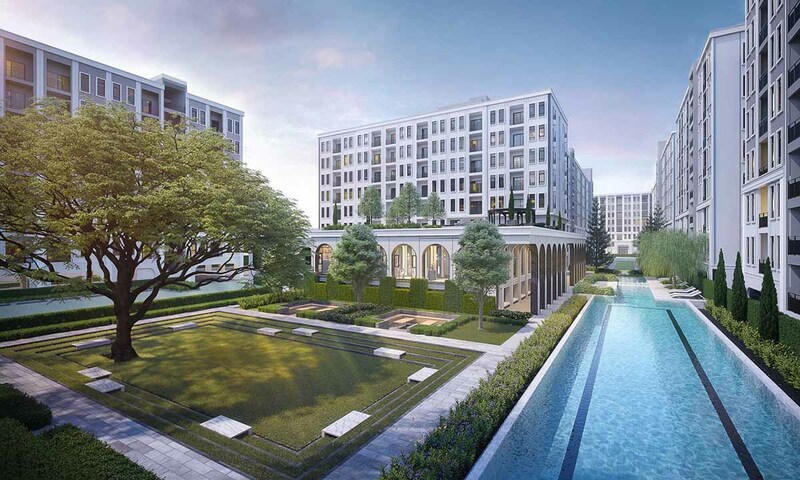 We selected 21 new projects comprising ‘Baan Klang Muang’s three-storey high-end town homes’ (nine projects) and ‘Pleno’s two-storey premium townhomes’ (twelve projects). All homes are complete with a luxury clubhouse in great locations, close to the BTS Sky train, main roads and expressways, to make a dream life in the city a reality. Moreover, as market leader, AP never stop building on and offering our differences in town home developments and models in term of ‘Design Innovation’ and ‘Space Function’ to make it easy for families to expand in the future. We put a special focus on providing expansive space that can be adapted to different uses while offering value for money. We build functioning, all-inclusive communities in our common areas for young family members to develop learning and social skills,” said Mr. Pamorn. 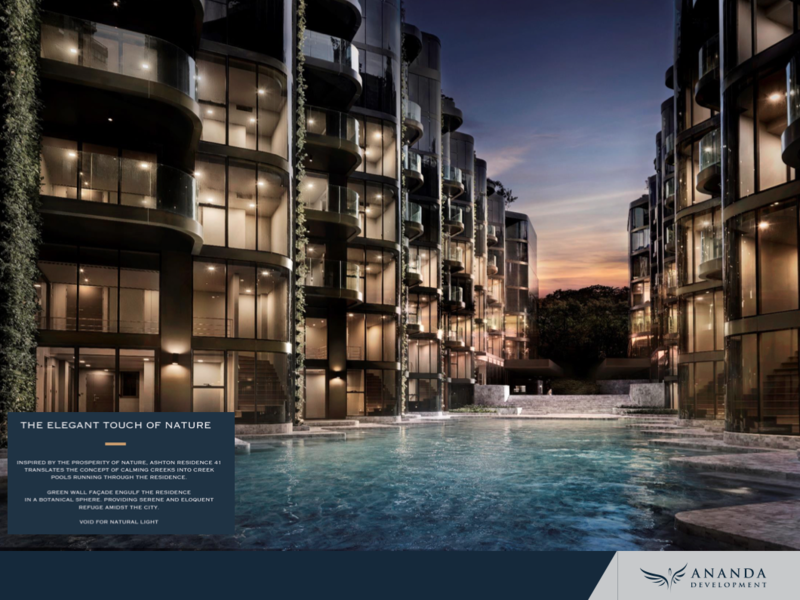 “Not only are our town homes designed to cater to extended families, ‘Baan Klang Muang’ and ‘Pleno’ town homes by AP have also been developed to appeal to different customers in different locations. Because we understand widely varying lifestyles, we ensure that every square inch inside the AP town homes matches people’s uses and lifestyles perfectly – for couples just starting a life together, for solitary souls who are looking for privacy and for customers looking for a convenient location or geared towards potential future business success,” Mr. Pamorn added. Don’t miss out on the biggest campaign of the year “Baan Klang Muang – Pleno 21 Destiny”. New town homes at 21 locations across Bangkok will simultaneously open for bookings. Enjoy special offers to buy the finest town homes at pre-sale prices and a discount of up to 21 times. Register to receive a maximum discount of Bht 100,000 and special mortgage interest for 2 years from Kasikorn Bank is exclusively to those applying for mortgage loans with Kasikorn within 28 December 2008, along with other special privileges made available to customers who book town homes on October 27th and 28th at the ‘Baan Klang Muang’ and ‘Pleno’ sales galleries, in 21 locations across Bangkok. Pre-sale prices range from Bht 1.99 million – Bht 9 million. Baan Klang Muang’s three-storey high-end town homes in nine prime locations: 1) Baan Klang Muang Watcharapol 2) Baan Klang Muang Ratchaphruek 3) Baan Klang Muang Ratchaphruek-Rattanathibet 4) Baan Klang Muang THE ERA Pinklao-Charan 5) Baan Klang Muang THE EDITION Bangna-Wongwaen 6) Baan Klang Muang THE EDITION Bangna-Wongwaen (business district) 7) Baan Klang Muang THE EDITION Rama 9-Krungthepkreetha 8) Baan Klang Muang Rama 9-Krungthepkreetha and 9) Baan Klang Muang THE EDITION Rama 9-Pattanakarn. 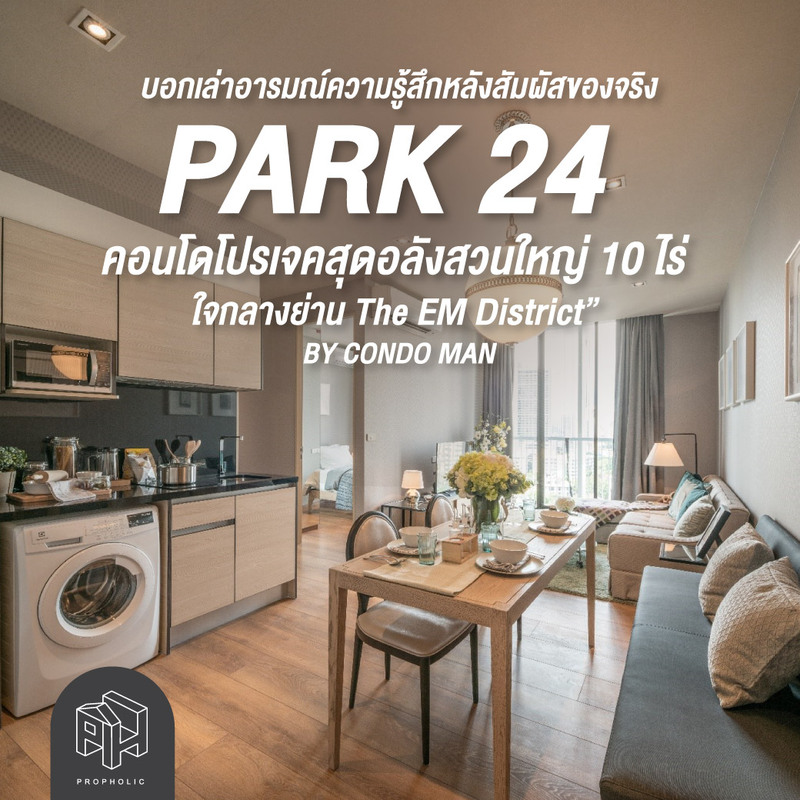 Pleno’s two-storey premium townhomes in twelve prime locations: 1) Pleno Phaholyothin-Watcharapol 2 2) Pleno Rangsit Klong 4-Wongwaen 3) Pleno Ramintra 4) Pleno Chaiyaphruek-Chaengwattana 5) Pleno Chaiyaphruek 6) Pleno Westgate 7) Pleno Ratchaphruek-Rattanathibet 8) Pleno Pinklao-Charan 9) Pleno Bangna-On Nut 10) Pleno Rama 9-Krungthepkreetha 11) Pleno Suksawat 70 and 12) Pleno Suksawat-Rama 3.